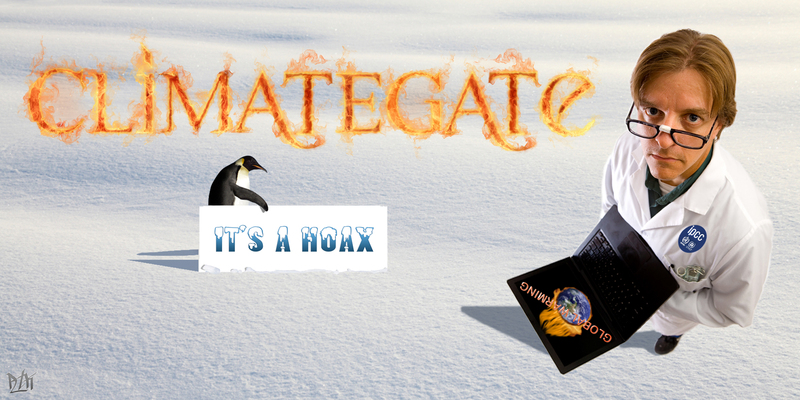 Our buddies at Minnesotans For Global Warming have done it again, this time addressing the growing scandal ClimateGate. Using the old Tommy James and the Shondells classic "Draggin' the Line," our friend Elmer Beauregard has marvelously set this disgraceful episode to song. you shoulda chopped more trees instead of hugging them.